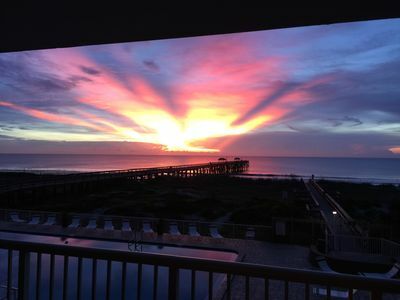 SHIPWATCH - "The BIG BLUE ANGEL FISH" - 2 BRM-2/1/2BTH, is located on the beautiful Omni Amelia Island Plantation Resort. 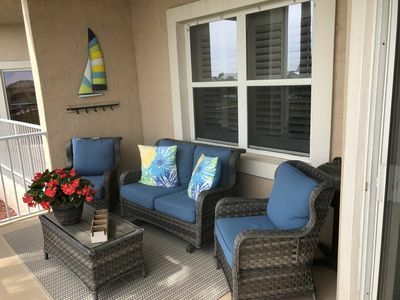 The newly renovated villa is stunning, newly re-furnished condo in the southern-most cluster of the Shipwatch Villas, welcomes you to Amelia Island with beautiful views and ocean breezes. 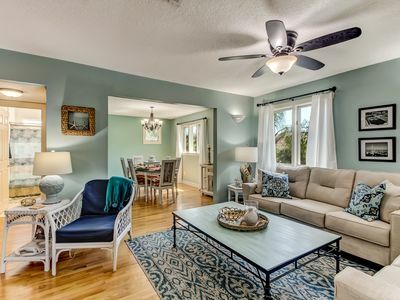 Bright and airy tile throughout, this second story condo’s coastal theme will have you feeling relaxed and right at home. 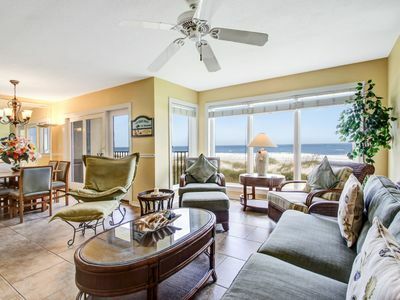 Dine outdoors on your private balcony, or swim in the heated, ocean-side pool. 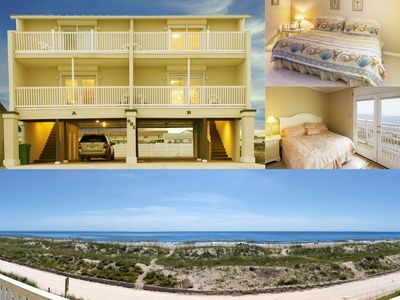 Watch the sunrise over the ocean or sleep late in the comfort of luxurious new mattresses and soft linens. 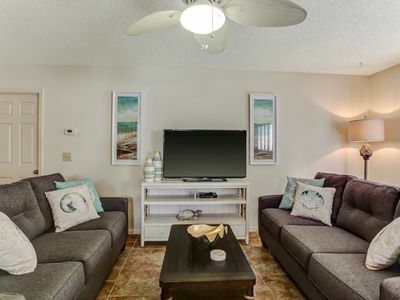 You will find new flat screen TVs, DVD player with streaming capabilities, ceiling fans, and an outdoor balcony just off the living are/open concept-overlooking the pool and ocean as a backdrop. Updated appliances in your kitchen. The living room provides abundant seating for your guests, and a brand new queen sleeper sofa offers additional sleeping space. High-speed internet and Cable TV. 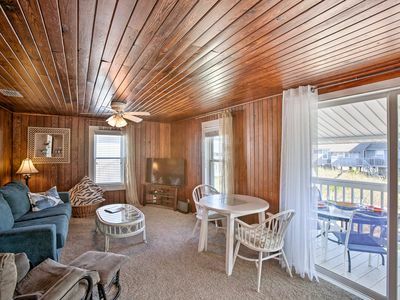 The Villa is also only minutes from town. Tour Fernandina Beach’s quaint Historic District, eat fresh seafood at a local bistro, and explore the bookstores and boutiques as you stroll down to the picturesque marina. 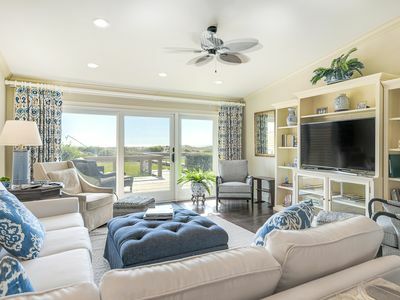 Amelia Island Plantation’s many amenities, including golf, tennis, a Nature Center, biking and walking trails, and picnic/grilling areas, are right outside amidst the live oaks and palm trees. Guests have access to golf cart rentals and or bikes for the entire stay by calling Amelia’s Wheels. Bike rentals are also available through SuperCorsa Cycles. Beach chair and umbrella rentals are available by calling Beach Rentals & More. 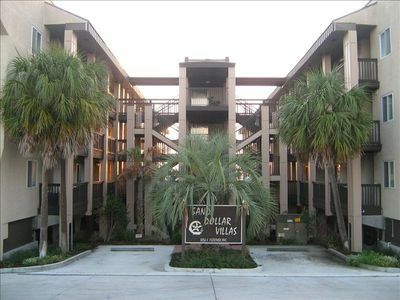 •	Unit is located on the second floor of the property, and is accessible by elevator and a few stairs to the entrance of the condo. •	Pets are allowed and MUST be registered at time of reservation. Non-refundable pet fees apply. •	One-time cleaning fee of $___ per reservation. •	House sleeps a maximum of 6. 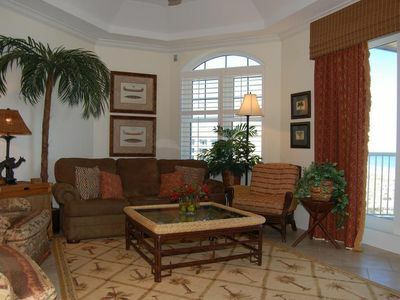 Located in SHIPWATCH-- is located in the Beautiful Amelia Island Omni Plantation Resort. 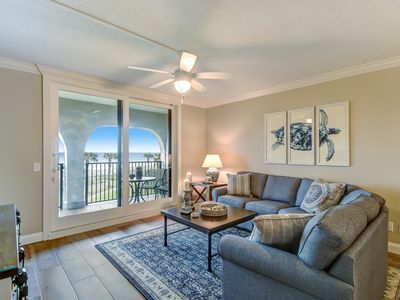 A stunning, newly renovated condo in the southern-most cluster of the Shipwatch Villas, welcomes you to Amelia Island with beautiful Spanish oak trees with their hanging mosses, forming a tree canopy winding throughout the entire property, while you enjoy the cool ocean breezes. 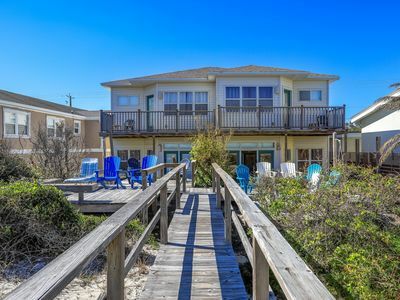 Shipwatch has beautiful oceanfront buildings, near the center most part of the Amelia Omni Plantation property. The building that the Villa is located within, has easy access to stairs and elevator. SHIPWATCH has an Ocean side pool with 3 charcoal Grilling areas, looking out toward the Ocean! What a great way to grill! for Guests. 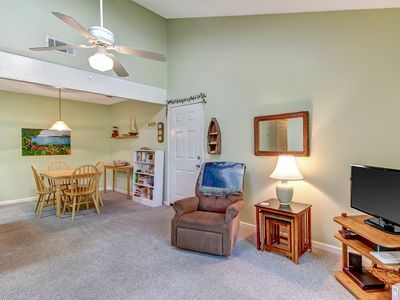 Bright and airy with hardwoods and tile throughout, this second story condo’s coastal theme will have you feeling relaxed and right at home. Dine outdoors on your private balcony, or swim in the heated, ocean-side pool. Watch the sunrise over the ocean or sleep late in the comfort of luxurious new mattresses and soft linens. Only minutes from town. Tour historic Fernandina Beach’s quaint Historic District, eat fresh seafood at a local bistro, and explore the many bookstores, Antique stores in abundance, and boutiques as you stroll down to the picturesque marina. 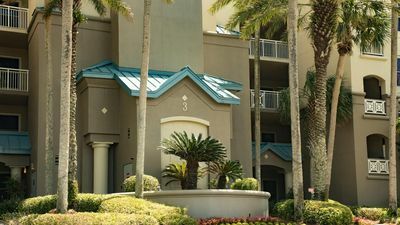 The Plantation Resort has many activities that the Guest can enjoy that are open to the paying public including , Tennis clinics and private lessons, a Nature Center, a full Spa, many Biking and Walking Trails, and Picnic/Grilling areas, are right near by amidst the live oaks and palm trees. Guests have access to golf cart rentals for the entire stay by calling GCW Rentals. The golf cart will be delivered to the parking area of Shipwatch. 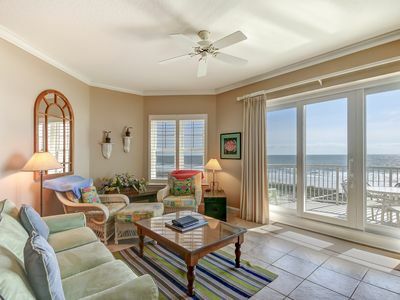 Guests can also rent beach chairs and umbrellas by calling Beach Rentals & More. Bike rentals are available to Guests through SuperCorsa Cycles. 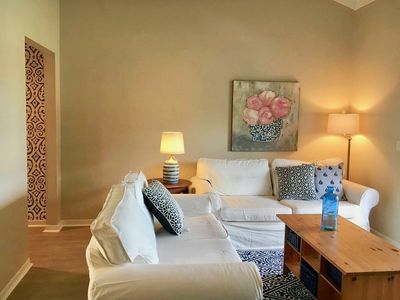 •	Unit is located on the second floor of the property, and is accessible by elevator and a few steps to the entrance of the condo. •	A departure cleaning fee per reservation. •	No international calls from the landline phone. •	Villa sleeps a maximum of 6. Special Spring break and Summer pricing!! Contact for details! 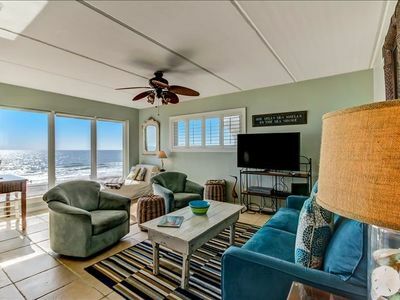 Anytime is PERFECT on Amelia Island! Beautiful Beachfront Property adjacent to the Ritz Carlton. 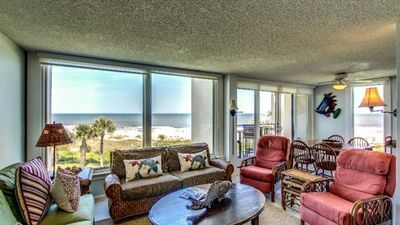 2rd Floor, remodeled Oceanfront 2 Bed/2 Bath condo sleeps 6. Oceanfront balcony & pool. 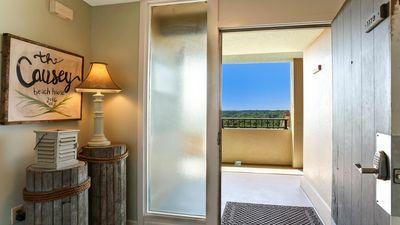 "Cake by the ocean" is a beautiful, updated and tastefully appointed condo at Forest Ridge! 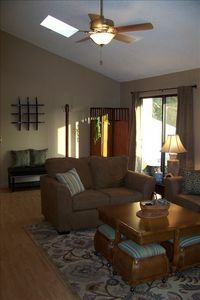 This 2 story, 3 bedroom, 2 bath unit has been totally remodeled and sleeps up to 6 guests. Enjoy breakfast on your peacefull balcony. 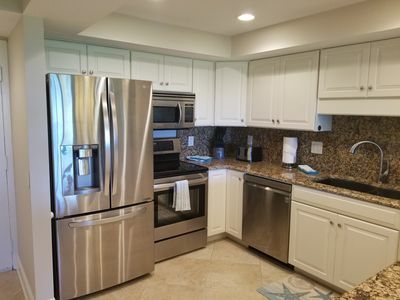 Clean and newly updated spacious condo, steps from the ocean, is ready for you!